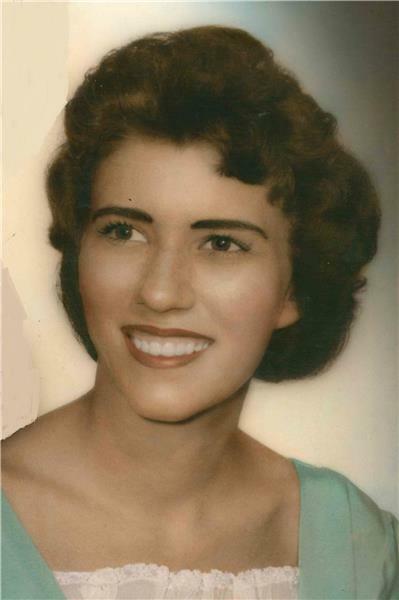 Rosemary Suttles Suiter, 76, of Chattanooga, went home to be with the Lord on Tuesday, January 9, 2018. She was born in Atlanta, on Nov. 28, 1941, the oldest child to the late Arthur and Louise Suttles. She is preceded in death by the love of her life, Bob Suiter and two unborn babies. Rosemary had a master’s degree in both Christian education and counseling. She loved learning and helping others learn and was a school teacher for 30 years. Rosemary had a caring heart and took many children into her home throughout the years who needed a place to stay for a while. She was at her best when she was needed and took great joy in helping others. She is survived by her two brothers, Billy (April) Suttles of Covington, GA and Alan (Deborah) Suttles of Cornelia; her three children, Robin (Bryan) DeBolt, Becky (Wayne) Craig, and Randy (Donna) Suiter, all of Chattanooga; four granddaughters, Cheree (Jarrod) Kinsey, Bria Suiter, Ali Craig, and Alyssa DeBolt; and two great-grandchildren. Visitation will be from 4-8 p.m. on Thursday, at the funeral home. Funeral services will be at 10 a.m. on Friday, Jan. 12, at the funeral home with Reverend Scott Suttles officiating. Burial will follow at Chattanooga National Cemetery. Memorial donations may be made to American Cancer Society, 6221 Shallowford Road, Chattanooga, Tn. 37421. Please share your thoughts and memories online at www.ChattanoogaValleyViewChapel.com. Arrangements are by Chattanooga Funeral Home, Crematory & Florist, 7414 Old Lee Highway, Chattanooga, Tn. 37421.